Join President Donald J. Trump for a rally in Cedar Rapids! 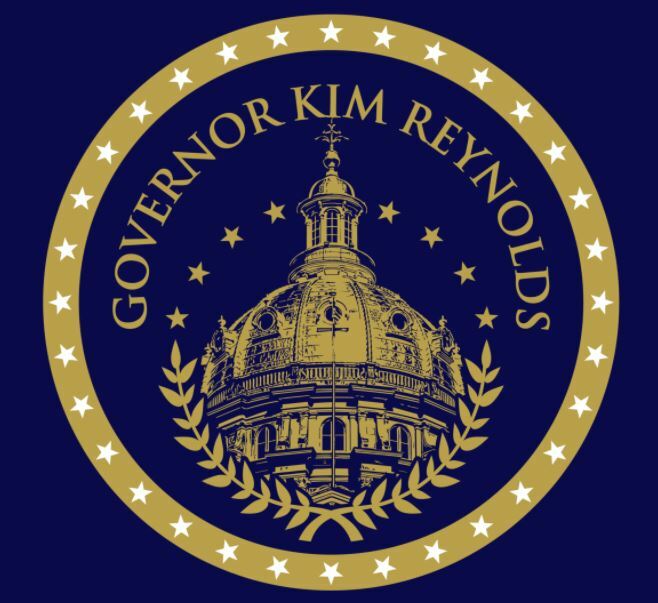 Please join the Republican Party of Iowa as we host an Inaugural Celebration in honor of the 43rd Governor of Iowa, Kim Reynolds, Iowa’s first female Governor. We are honored to be hosting this historic celebration on Friday, June 2, 2017. Doors open at 6:30 p.m. Attire is black tie optional. Hors d’ourves will be served and a cash bar will be available for guests. If you have any questions, please call Laura Steven at the Republican Party of Iowa (515-282-8015) or email her at laura@iowagop.org. No taxpayer money is being used to host this event or to send this email. Paid for by the Republican Party of Iowa, and not authroized by any candidate or candidate’s committee.